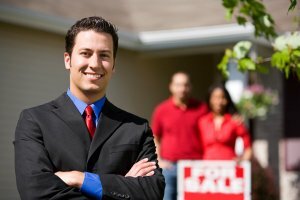 We provide Real Estate solutions for property sellers in Oklahoma, and Surrounding States who need to sell their property fast and work with a network of Real Estate investors nationwide looking to grow their real estate investment portfolios. 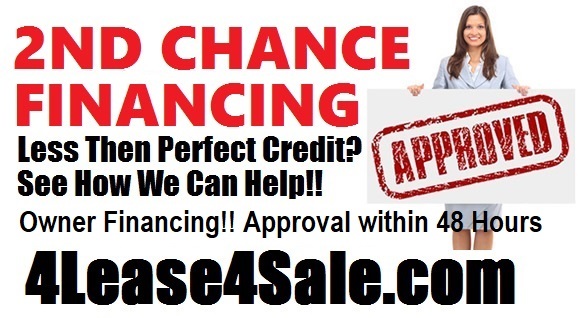 While also helping families who have less then perfect credit be able to purchase a home with Seller Financing. 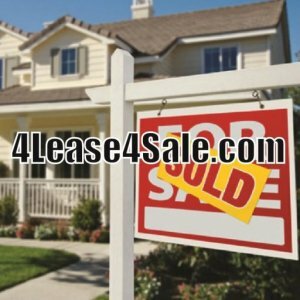 4 Lease 4 Sale LLC is a real estate investing firm connecting the dots between property owners and our network of investors by doing things differently and dealing with any situation, including those where most traditional options will not work. 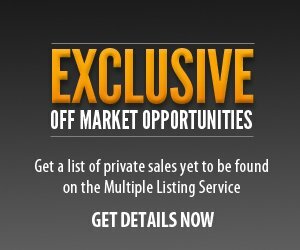 We specialize in buying unwanted properties and foreclosure properties including Single Family Properties (Homes, Condos, & Townhouses), Multi-Unit Properties (Duplexes, Triplexes, Quads, & Apartment Complexes), Commercial Properties, and Land (Lots/Acreage)…and working with motivated sellers who need to sell fast and just can’t wait to sell the traditional route through a real estate agent. We provide a service that impacts the communities we work in by helping property owners get out of tough real estate situations by connecting them with an investor wanting to buy their unwanted property, this also helps provide jobs to local contractors to repair the property, and finally we help new homeowners into the updated properties by offering access to newly updated rental properties, rent-to-own properties or even many properties that qualify for Seller Financing to help those families who may not qualify for a traditional mortgage. We buy property throughout Oklahoma, and Surrounding States for cash and rehab those properties before putting them back on the market for sale by owner. We also offer Seller Financing on many of our properties that are for sale. 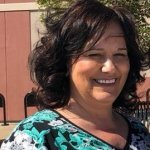 Credit history isn’t as important to us as having the required down payment, verifiable employment history, income to afford the monthly payments, and verifiable rental history with no evictions or major felonies. Through our relationships in these markets, we come across many off-market properties that can be secured at substantial discounts, but most other investors never even hear about. Many people call these properties “Investors Specials”, “fixer uppers” or “handyman specials”. Whenever we locate properties that do not fit our own portfolio, we pass those leads along, FREE of charge, to other accredited investors on our Exclusive Off-Market Deals list. We DO NOT charge for this service. We ARE NOT Brokers or Agents and only market properties for sale that we actually own ourselves and have equitable interest. Otherwise, we just forward any leads on off-market properties that we are contacted about, that do not meet our portfolios. 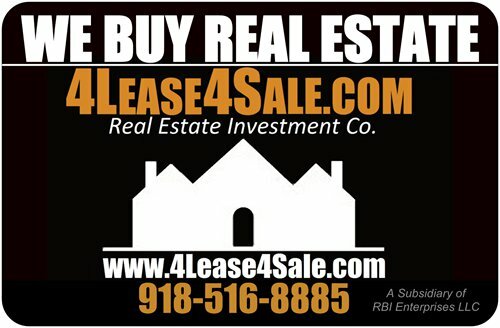 We also offer Advertising for other investors who are looking to sell their off-market properties in Oklahoma, and Surrounding States. Contact Us for more information and advertising rates. 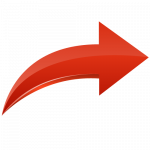 If you’re interested in buying investment properties in Oklahoma, and Surrounding States (both single family and multi-family)… whether you plan to buy and hold as a rental property or fix the property up and resell it or “flip it”… join our Exclusive Off-Market Deals list today to get an email when we receive leads on new properties that fit what you’re looking for. *This is not a solicitation or offer of securities. Only accredited investors should consider investing in real estate and should do their own due diligence prior to any investment. All due diligence is the responsibility of the Buyer and the Seller. Get Access To Our Off-Market Property Alerts And Current List Of Properties We Own.